Rihanna once again stunned us on the red carpet at the Amfar event in LA with this beautiful dress. Ladies only Ri Ri can pull this off please don't try to recreate this look and be out in the streets looking ratchet. I guess she felt what ever they was saying or singing, but look at Justin Timberlake face (priceless) he like what this chic on. 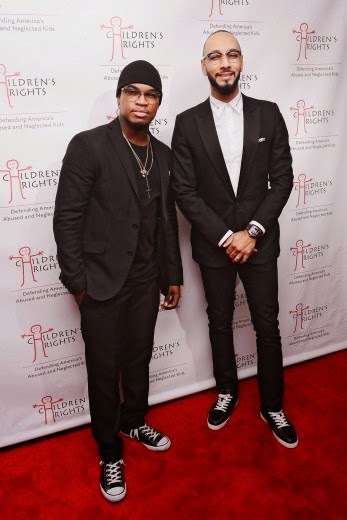 I guess this is an official look for men this year the suits with the sneakers, Swizz and Neyo pulled it off well I think. 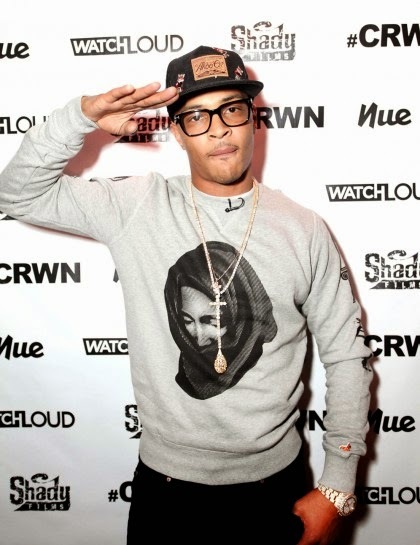 TI at the #crwn Watch Loud event this week, his new album, paperwork is in stores now. If you heard it leave a comment as t your reviews. 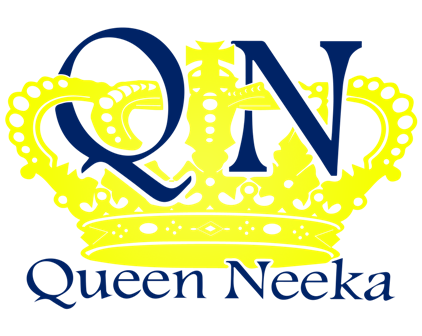 Nice post..keep up the good work of posting good stuffs.